The Electrical Project Manager (Portland, Oregon) is responsible for the overall direction and execution of commercial construction projects consistent with company strategy, core values, project commitments and project goals. The ideal candidate has a proven track record of gaining customers and maintaining solid relationships with Owners, General Contractors, Vendors & Subcontractors. 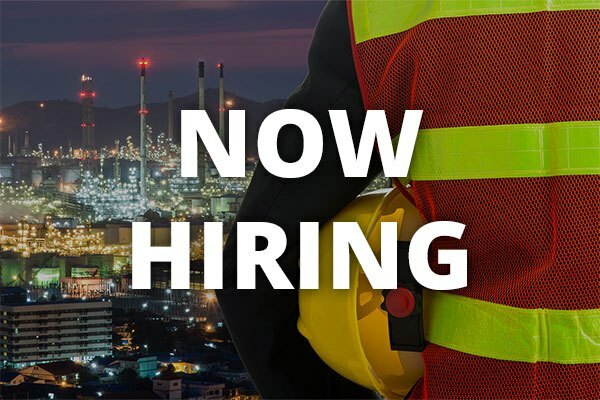 3+ years experience with large commercial projects valued at or above $2 million. Construction Management degree or Commercial Electrical Journeyman’s License highly desired. Competitive salary dependent on experience and work history.